AALL committees and juries are created by the Executive Board to address specific topics relating to AALL business and the field of law librarianship. 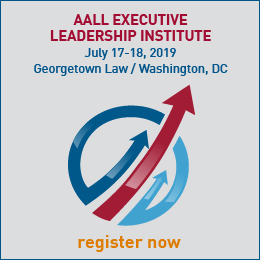 For more information please contact leadership@aall.org. 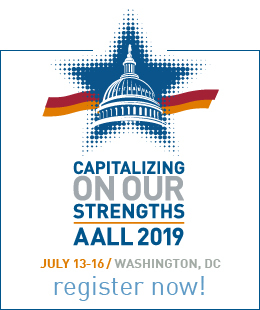 AALL maintains a profile page for each committee and jury, including leadership and contact information.